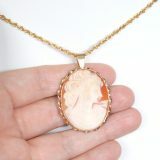 Vintage and antique jewellery online store showcasing a diverse range of fine and costume jewellery from the Victorian period through to the 1980s. 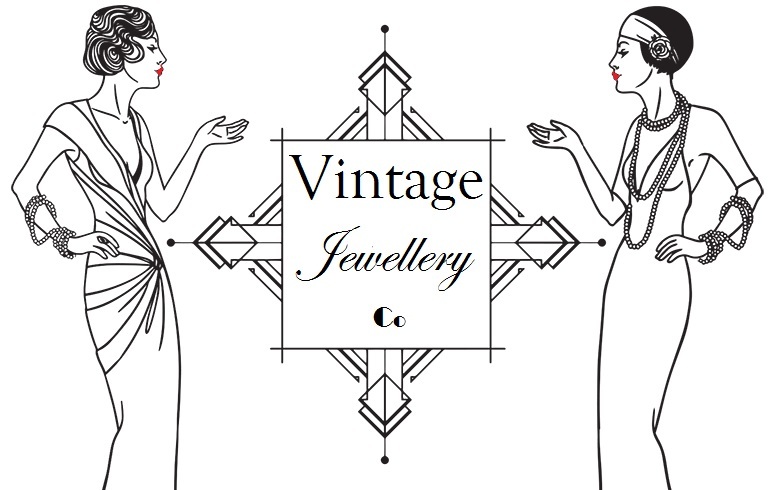 The Vintage Jewellery Co is a family run business located in Australia. 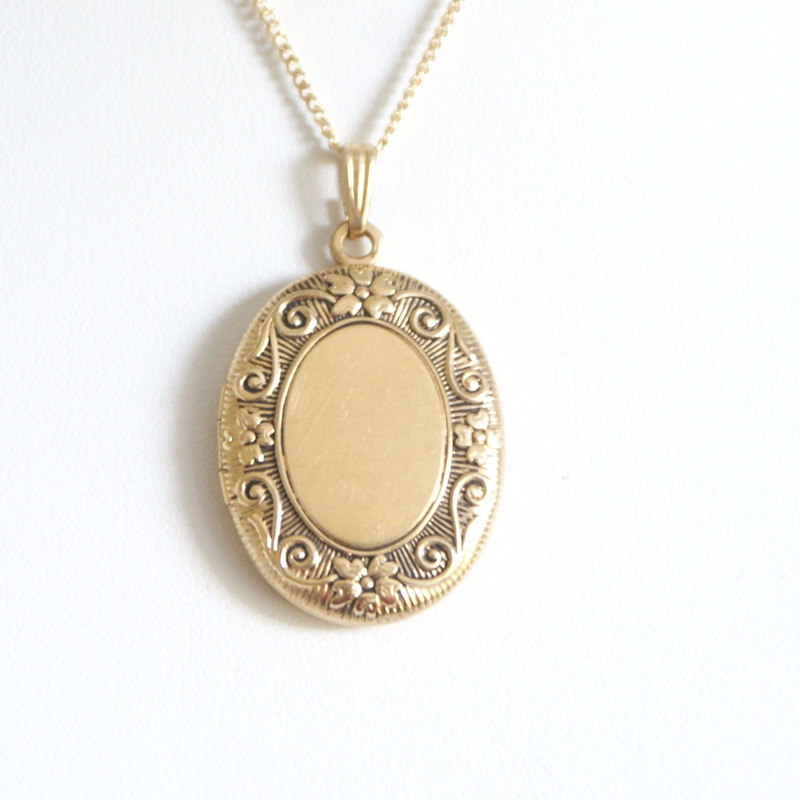 As a teenager I became attracted to and an avid collector of vintage and antique jewellery. In particular antique gold filled jewellery predominately made in the USA between the 1800s through 1960s. To a lesser extent I also collected rolled gold items from England, Canada and Germany. 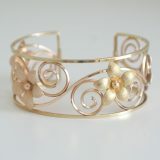 I then fell in love with Rhodium jewellery particularly those from the Art Nouveau period and 1920s – early 1930s eras. I discovered that these types of jewellery were affordable yet luxurious and endured throughout the decades, a testament to their quality and craftsmanship. 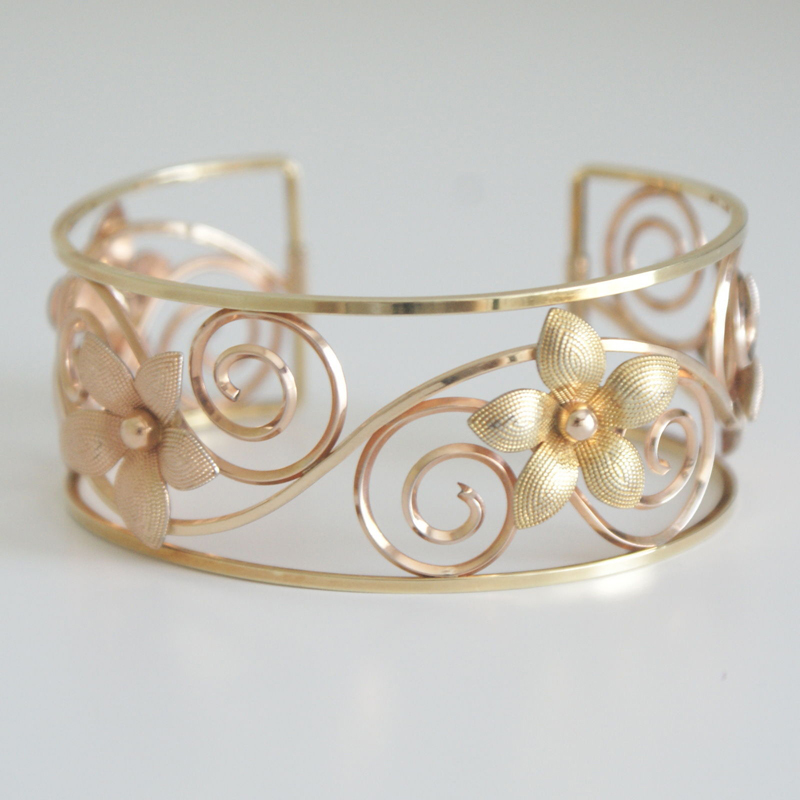 I am so happy to be able to bring to you such interesting and diversified pieces for your selection. Whilst it is important to realise that my items on offer are not new and will show signs of age appropriate wear, they have all be cleaned and polished and are ready to wear and display. 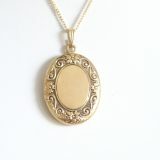 After many years as a successful seller on both Ebay and Etsy I am thrilled to be able to now bring you to my own website. I continue to search the world for beautiful vintage and antique jewellery to list and share with others who I know will cherish the pieces as I do. Many of the pieces for sale are from my own personal collection. I strive to present accurate descriptions and photos. 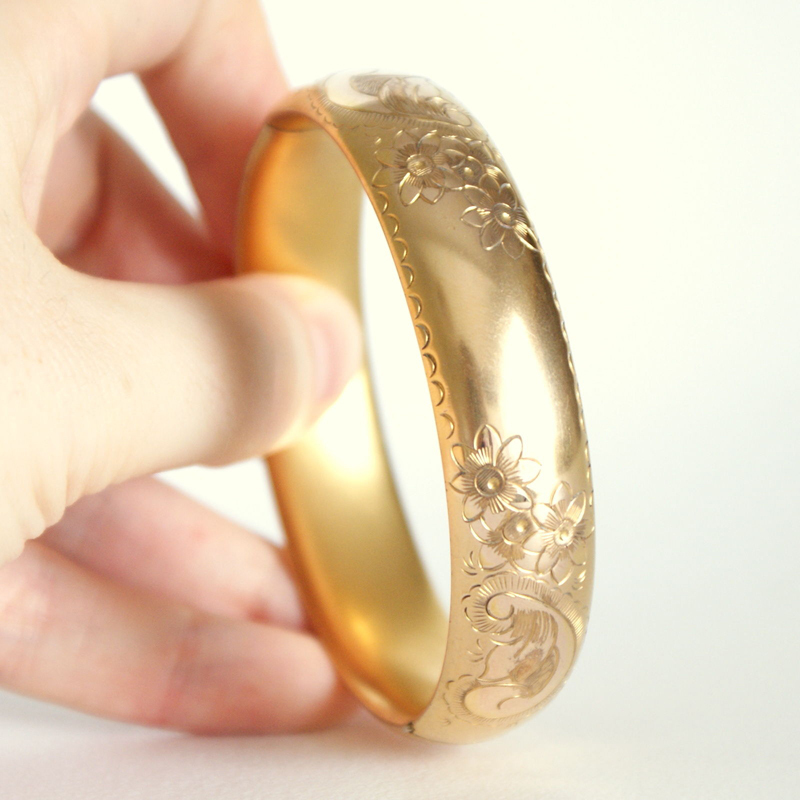 Please remember that in most cases you are purchasing and wearing very old pieces of jewellery and it should be treated with due care so that it continues to provide you with many more years of enjoyment.